Expand search to view more listings in and around Omaha. See more offices in and around Omaha. 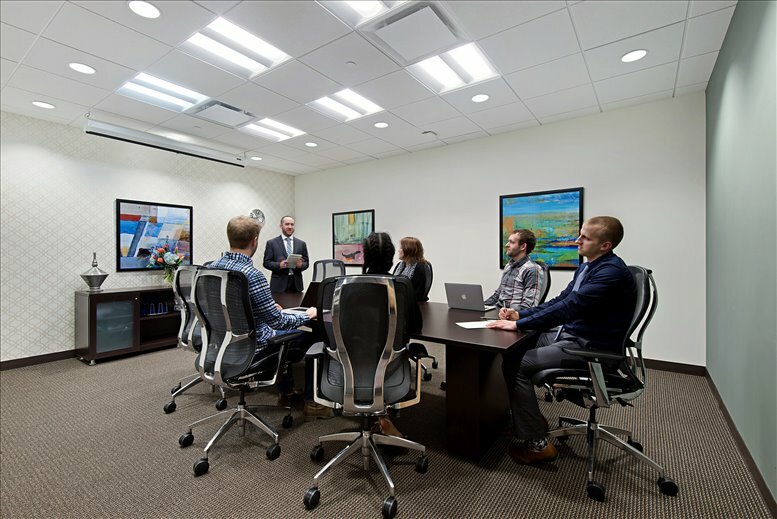 Offices.net has 7 modern office buildings offering executive office solutions, co working space, hot desking and virtual office services in Omaha, ready for you to move in and get started working on your terms. The offices we offer in and around the city allow you do business in a sought-after location from quality office space without the high overheads and long-term commitments of commercial real estate leases. 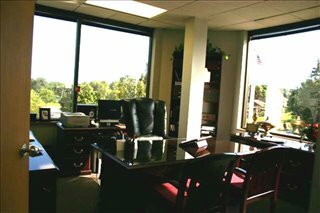 We offer businesses of any size the simplest, fastest and most affordable way to secure professional office space in Omaha, Nebraska. Many of our executive office suites and office space come with an extensive range of amenities included, and flexible rental agreements that are tailored to suit you. We work hard to ensure that the entire process is as easy as possible for the companies we assist. 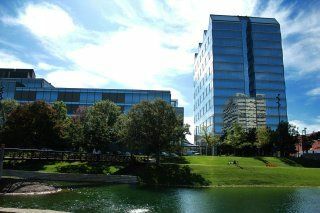 Many of the business centers listed on Offices.net come inclusive of a wide range of office support services including dedicated front desk reception and building security, conference suites and lounge areas, dining facilities and break out rooms. Additionally, numerous office buildings also include high speed internet and network wiring, free car parking spaces, day and night access and onsite IT support staff. 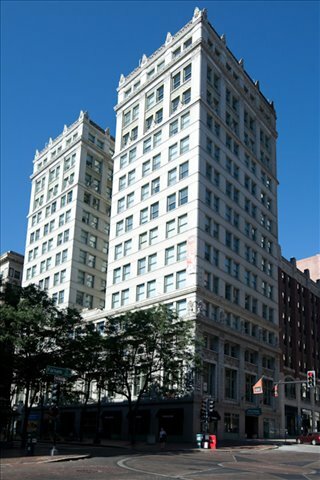 Simply choose any of the Omaha offices for rent listed on this page. All of the offices space and executive office suites are available on temporary rental terms to suit your requirements and are located in prime Omaha business positions. 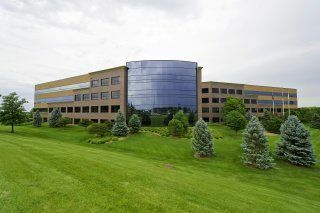 Offices.net has an impressive selection of desirable office space in other Nebraska locations, available on terms to suit your company's needs. For all your office requirements, contact us using the form or phone number on this page.